Vogue magazine has launched its Arabia version this month and revealed Gigi Hadid as its first cover model. The First Ever Vogue Arabia Issue! The magazine’s first ever issue will have two editions produced—one in Arabic and one in English. 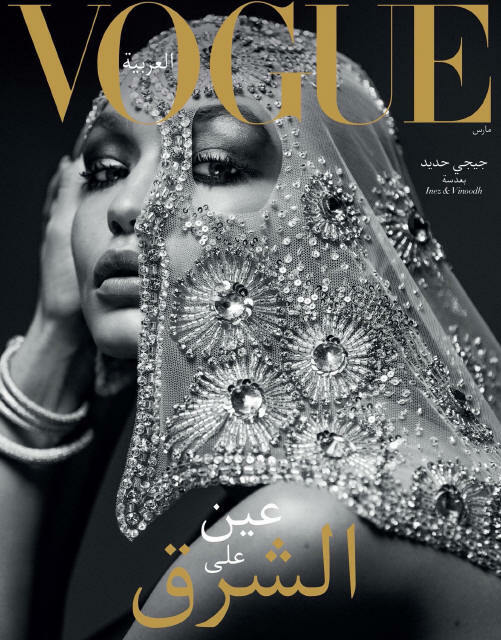 Vogue Arabia will be the 22nd edition for the fashion publication and will be distributed in several Middle Eastern countries like Qatar, Saudi Arabia, Bahrain, Kuwait, Oman, and the United Arab Emirates. Along with the paper magazine, there is already a bilingual Arabic-English website for Vogue Arabia. Gigi is thrilled at the opportunity. “Being half-Palestinian, it means the world to me to be on the first-ever cover of Vogue Arabia,” she wrote on her Instagram page. She has mixed heritage—her mother is a Dutch-born American and her dad is Palestinian-American. The reaction online has been mixed. While there were users who thought the cover was beautiful, many online users left comments encouraging the magazine to use Arabian models for their future issues. 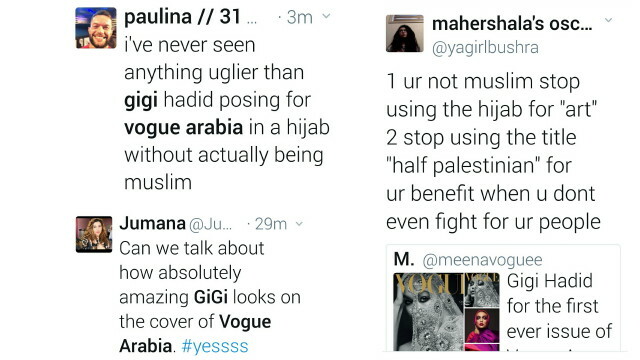 Others questioned why Vogue didn’t use a Muslim model on the cover and found Gigi wearing a hijab as a fashion statement offensive. 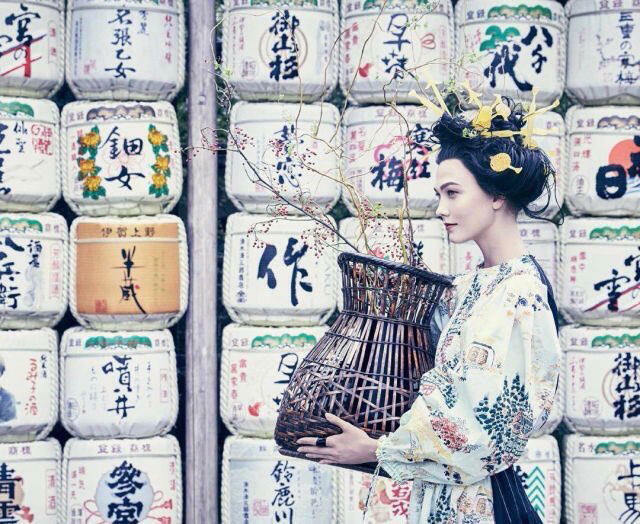 People were not happy about Vogue using a white model as a geisha. What do you guys think of the first ever edition of Vogue Arabia? Do you think Gigi was a good choice? Are you offended by her wearing the hijab? 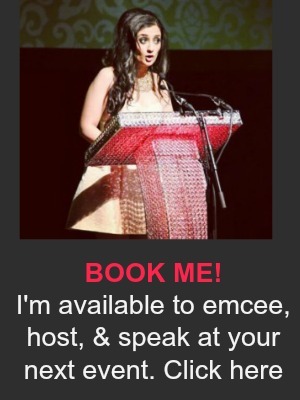 ← The Bajwa Sisters Bring SARGI To Toronto: Inside The World Premiere!